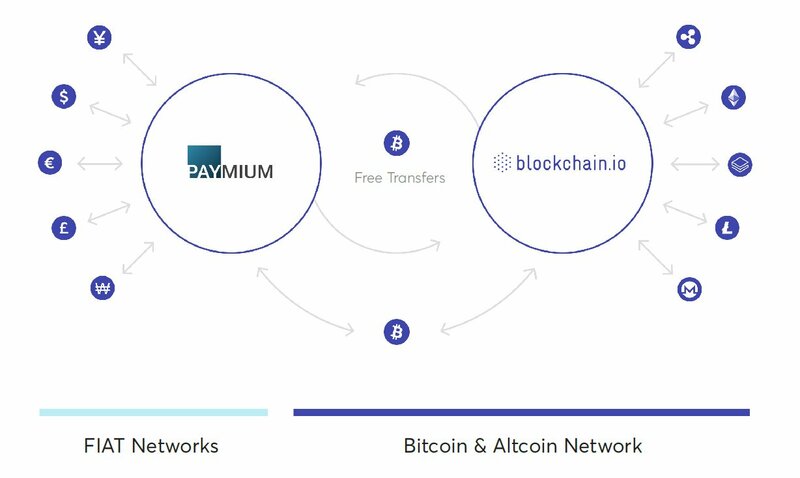 Blockchain.io is a new crypto-exchange launched by Paymium.com, one of the oldest bitcoin exchanges and hack-free since its inception in 2013. Ultra-secure and profitable, Paymium is registered with the French regulators ACPR and has now more than 170,000 users worldwide. 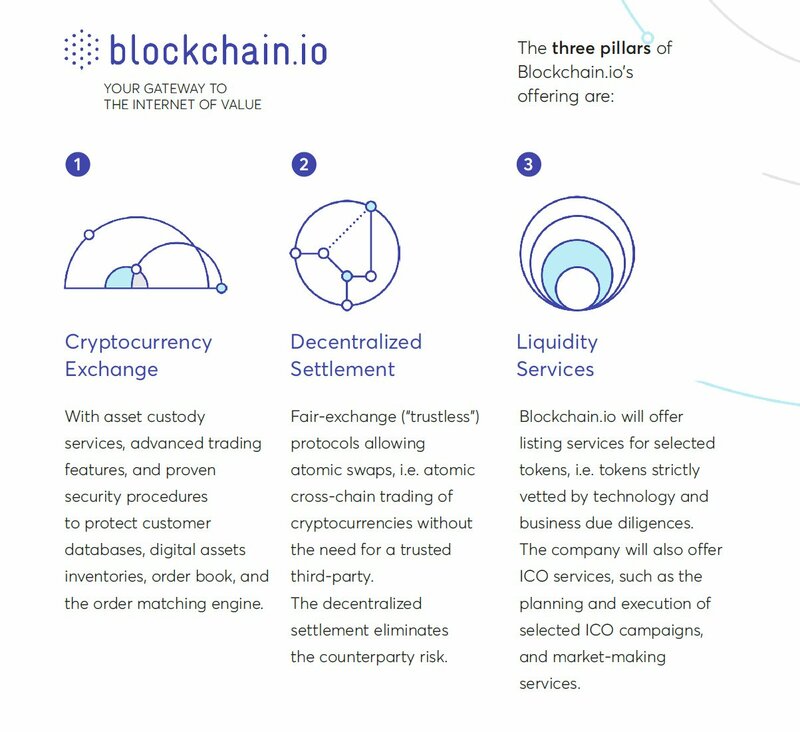 By combining a centralized exchange with decentralized settlement, the platform will offer a secure and efficient access to the Internet of Value. 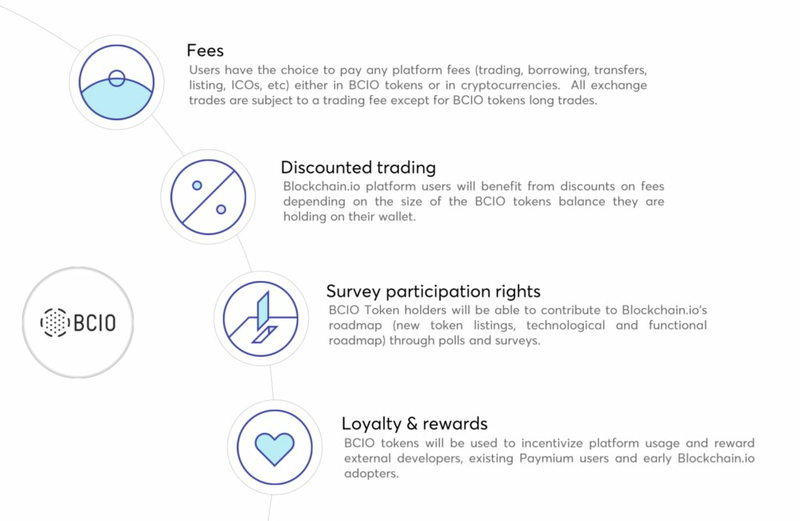 What sets us apart is our comprehensive range of ICO services to entrepreneurs & institutions that will allow us to meet the needs of all crypto enthusiasts. 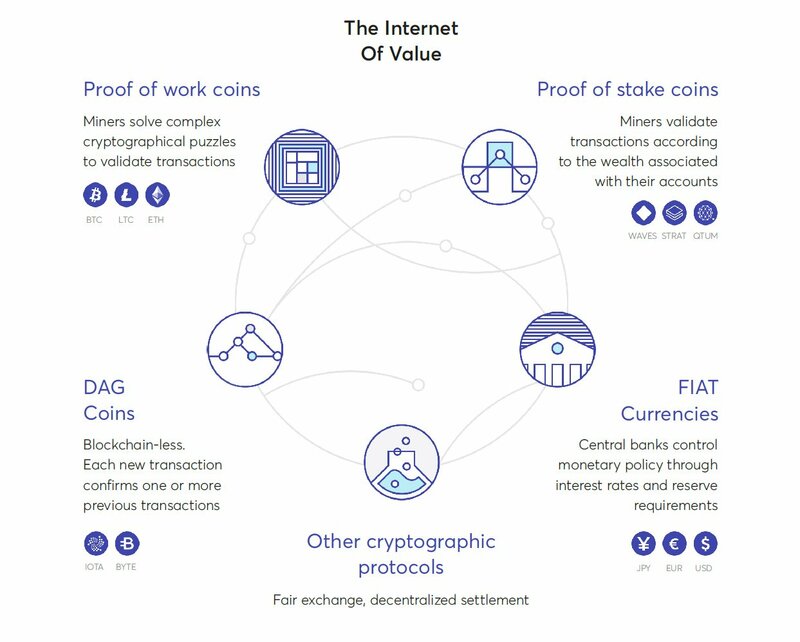 Plus, our proprietary token will offer incentives to bootstrap the liquidity of the trading platform and ensure us a sustainable global growth. Token sale ended on Oct. 25, 2018, 6 a.m.